The patriarch helped take his legendary family from Gary, Ind., to global stardom, though the disciplinarian streak he used to get them there proved controversial later in life. Joe Jackson, born in Alabama on July 26, 1928, was the eldest of six children of Samuel and Chrystal Jackson. Jackson’s parents separated in 1942, leaving Joe to travel between his father in Oakland, Calif. and his mother in East Chicago, Ind., before settling in the latter. Through performances at local malls and talent shows, the group quickly cultivated a sterling local reputation, eventually taking top prize in a contest at the Apollo Theater in New York in 1967, when Michael was 9 years old. 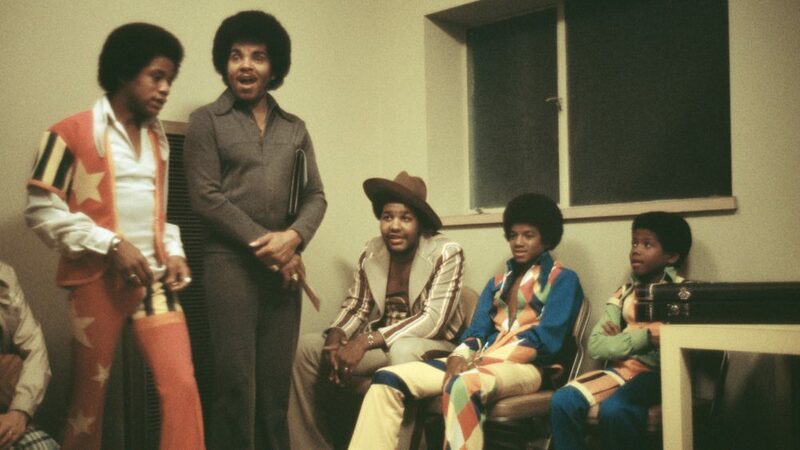 After auditioning in July 1968, The Jackson 5 was signed to Berry Gordy’s legendary Motown Records in March 1969. The group released its first single, “I Want You Back,” that October, becoming its first No. 1 hit the following January. The group’s first album, Diana Ross Presents The Jackson 5, would tally an astounding 10 million sales over just 10 months; the following April, the Jackson 5’s classic “ABC” would dethrone The Beatles’ “Let It Be” from the top of the singles chart. Later in life, however — after “Jackson Mania” and Saturday morning cartoons, solo careers and meet-and-greets with the Queen of England — a darker public picture of the Jackson family’s internal life was slowly revealed. In an interview with Oprah Winfrey in 1993, Michael Jackson revealed that the drive behind his and his brothers’ early success was a harsh regime enforced by Joe, bordering on physical and mental abuse. 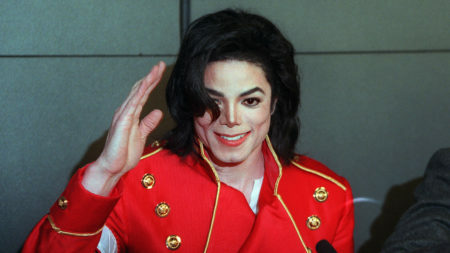 Despite the internal tensions the allegations caused within the family, Jackson was seen holding his son’s hand as they walked into the Santa Barbara County Superior Court, before Michael’s 2005 trial on charges of child molestation, and never wavered in maintaining his son’s innocence.